A medicinal chemist primarily involved in the development of ligands that target the CNS. My main research interests relate to neuropsychological diseases and targets, in particular the development of low abuse liability analgesics and new treatment agents for drug abuse, depression and anxiety. Recent research has focussed on the development and therapeutic potential of ‘selectively promiscuous’ ligands and has been driven by the understanding that CNS disorders are rarely simple, requiring complex solutions. In closely related projects we are exploring the pro- and anti-inflammatory activities of opioids in the periphery and in the CNS with multiple potential applications, including improved analgesics and new anti-inflammatory agents, particularly for dermatology. 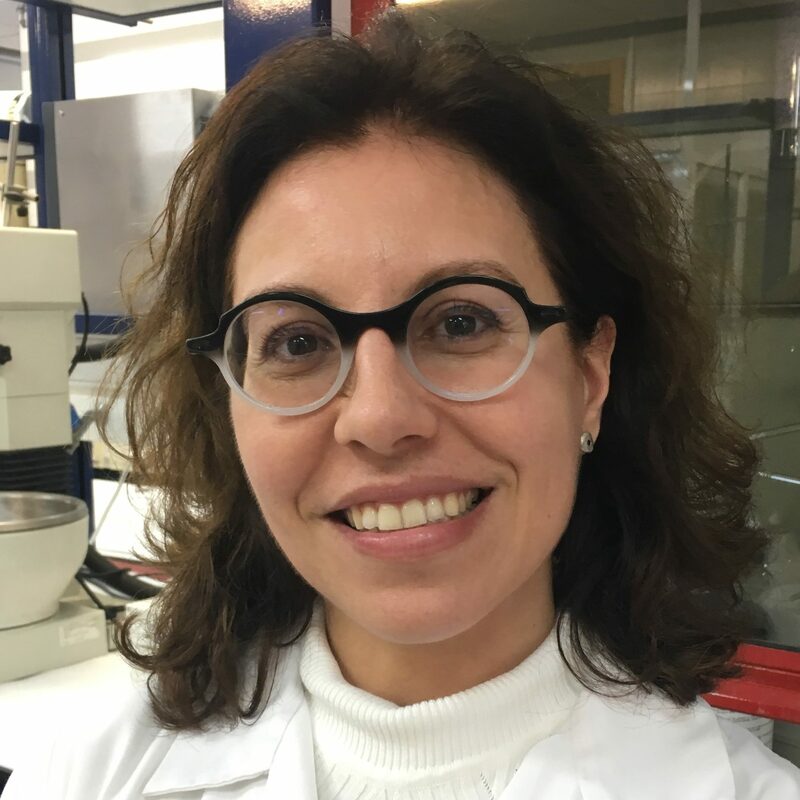 Dr. Moreira is a Chancellor’s Research Fellow (Lecturer in Medicinal Chemistry) at the Strathclyde Institute of Pharmacy and Biomedical Sciences (SIPBS), at the University of Strathclyde, UK. She carries the Title of “Docent” (Adjunct Professor) from the University of Helsinki in Finland, where she has been a Principal Investigator and group leader since 2015. Dr. Moreiraholds a doctoral degree in Pharmaceutical Organic Chemistry from the University of Coimbra in Portugal, which she completed in 2008. 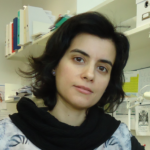 In addition to Portugal, she has carried out research at the University of Maryland School of Medicine, Baltimore, USA (2006-2007), at the University of Ferrara, Italy (2011) and at the Faculty of Pharmacy, University of Helsinki, Finland (2012-present). Her current research is devoted to exploring the medicinal chemistry of the diterpenoids, namely the resin acids and their derivatives, and has been funded by several international sources including the Finnish Funding Agency for Innovation (TEKES), the Academy of Finland, the Magnus Ehrnrooth Foundation, the Huonekalusäätiö, the Portuguese Science and Technology Foundation (FCT), the European Union (Seventh Framework Programme FP7) and Tenovus Scotland. In 2016, she was highlighted as one of the “New talents- Europe”, by the European Federation of Medicinal Chemistry (EFMC). 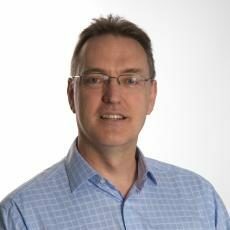 Geoff Wells is an Associate Professor in Medicinal Chemistry at UCL School of Pharmacy. He pursued a PhD in medicinal chemistry at the University of Nottingham under the supervision of Professor Malcolm Stevens FRS. He spent four years as a postdoctoral researcher in the CRUK Gene Targeted Drug Design Research Group at the School of Pharmacy, University of London, followed by two years working for Pharminox Ltd, an anticancer drug discovery company, as Drug Discovery Project Leader. 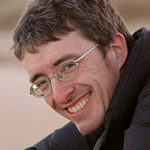 In October 2007, Dr Wells took up the position of Lecturer in Medicinal Chemistry at The School of Pharmacy. His research work has focused on the design and synthesis of compound classes that affect redox homeostasis, interact with DNA in a sequence selective manner and that have selective cytotoxicity profiles. His current interests include the rational design of agents that modulate cytoprotective effects such as the Keap1-Nrf2 system that regulates antioxidant response element genes. John Gilmer is Professor in Pharmaceutical Chemistry in Trinity College Dublin (TCD). John holds a PhD in molecular recognition chemistry from TCD (1995). 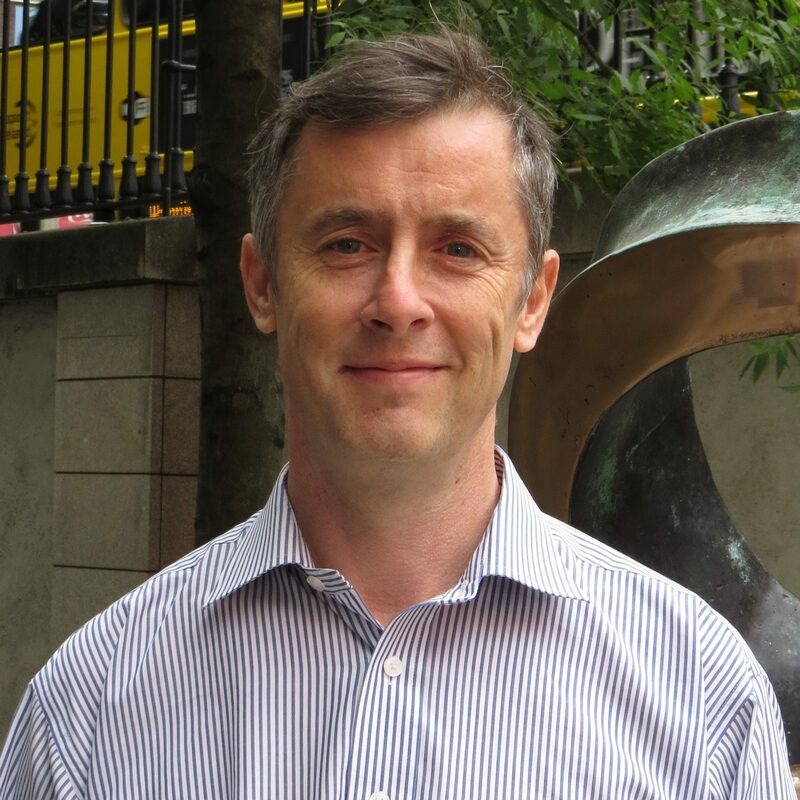 He held postdoc and visiting researcher positions in commercial pharmaceutical R&D at TCD and Queens University Belfast from 1995 to 1998 when he was appointed lecturer in the School of Pharmacy at TCD. He contributes to the TCD MPharm Programme and to a range of postgraduate courses related to pharmaceutical research and manufacturing, including MSc programs in Pharmaceutical Sciences and Pharmaceutical Manufacturing Technology (QP). He was Director of Teaching and Learning Postgraduate (2014-2018) and was recently elected Head of School, Pharmacy and Pharmaceutical Sciences. John has an active research group in varied fields of drug discovery and delivery. He is a co-founder of Solvotrin Therapeutics and its Director of Research. Between 1997 & 2007, Pierre Verhaeghe studied Pharmacy and Organic Chemistry at the Universities of Caen, Rennes I and Aix-Marseille, where he was also pharmacy resident at the public teaching hospital (AP-HM). After a post-doc experience in the pharmaceutical industry at the J&J research center of Val de Reuil in 2008, PV joined academic research and is now, since 2013, professor of medicinal chemistry at the faculty of pharmaceutical sciences of Paul Sabatier university and team leader at the Laboratoire de Chimie de Coordination (UPR 8241) of the CNRS in Toulouse. The research activities of PV mainly focus on the design, synthesis and study of the mechanism of action of molecular or macromolecular anti-infective compounds targeting human pathogens such as intracellular protozoa (P. falciparum, Leishmania spp, Trypanosoma spp) or anaerobic bacteria (C. difficile). I received my PhD in Pharmacy from the University of Valencia (2000), in the group of Prof. D. Cortes. From 2001-2004, I was a postdoctoral research fellow at several institutions (IRCOF, Rouen, CERMN, Caen, Chemistry Dept. of the University of Manchester). In 2005, I returned as postdoctoral researcher at the Centro de Ecología Química Agrícola of the Polytechnic University of Valencia. In 2015, I worked in the Biotechnology Company Biopolis of the Scientific Park of the University of Valencia. Since 2016, I was hired by the Biomedical Research Institute INCLIVA of the Foundation for the Research of the Hospital Clínico Universitario of Valencia. I have participated in 5 regionally/nationally funded projects andam a member of the Research Strategy in Personalized Medicine and Development of Innovative Medicines within the RIS3 measures framework and the COST Action MuTaLig. Since 2011, I have taught at both graduate and postgraduate levels within the Pharmacology Department, University of Valencia as an associate/invited professor. 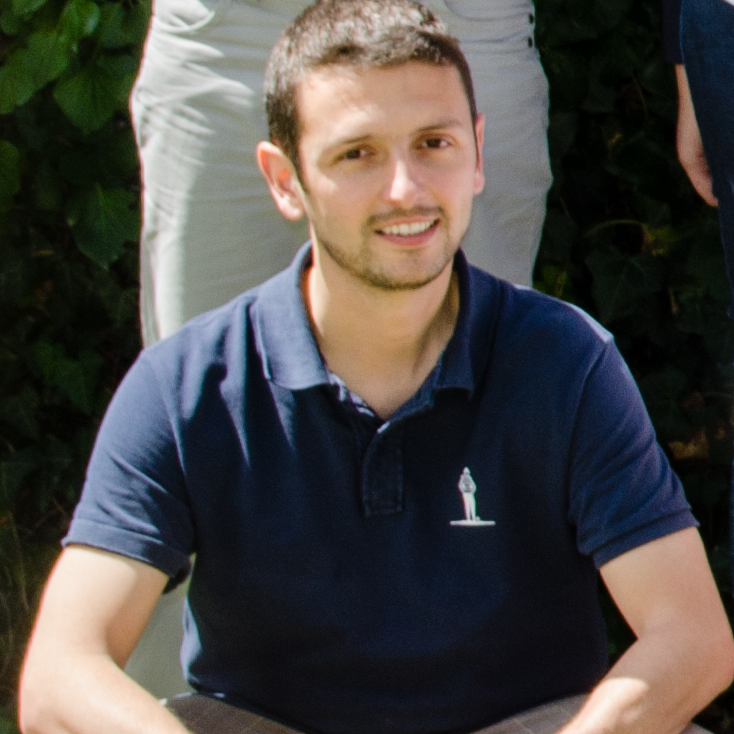 My research interests include the medicinal chemistry of natural products and synthetic analogues focused mainly on dopaminergic receptors, mitochondrial respiratory chain inhibitors, anti-inflammatory agents and PPARs, in order to treat cardiometabolic disorders and neurological diseases. 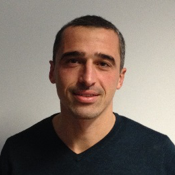 Dr Sébastien Gouin is a CNRS research director in the laboratory CEISAM of the University of Nantes (France). He was born in Le Mans in 1976 and studied organic chemistry at the University of Nantes where he received his PhD in 2003. After postdoctoral training with Prof. Paul V. Murphy at University College Dublin (Ireland), he was appointed as a CNRS researcher in the University of Amiens. The present research activities of his group in Nantes are focused on the development of mono- and multivalent glycoconjugates interfering with carbohydrate-binding and processing proteins (lectins and glycosidases) from pathogens. 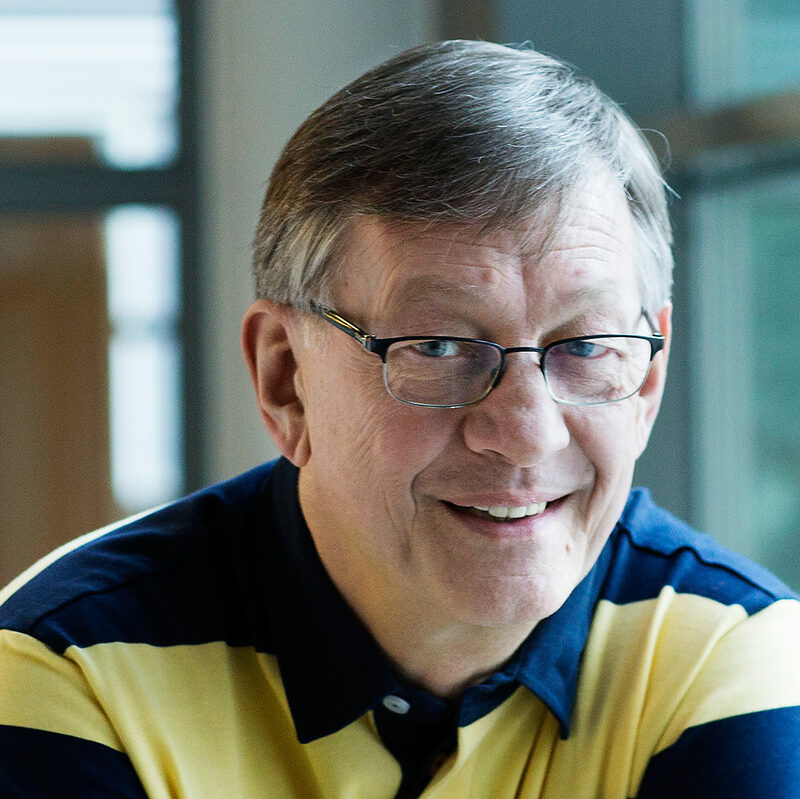 Mart Saarma is a Professor of Biotechnology and head of the Laboratory of Molecular Neuroscience at the Institute of Biotechnology, HiLIFE, University of Helsinki. His research group is investigating the signaling and biological functions of GDNF family ligands and endoplasmic reticulum located CDNF/MANF neurotrophic factor families, both within and outside of the nervous system. They are also interested in the therapeutic potential of these proteins in various diseases, so they are testing their efficacy in animal models of Parkinson’s disease, amyotrophic lateral sclerosis, stroke and diabetes mellitus. One of the highlights of their research has been, in 2017, the initiation of phase I-II clinical trials of CDNF protein in Parkinson’s disease patients by the Finnish company Herantis Pharma Plc. 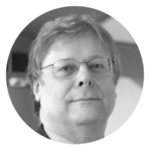 Prof. Saarma was the Vice President of the European Research Council (2015-16) and a member of the EMBO Council (2011-16). 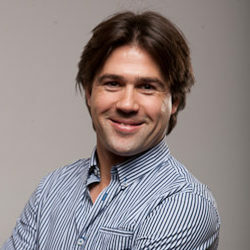 He is a member of several academies, EMBO and Academia Europea. Prof. Saarma’s group has characterized several new GDNF family receptors, discovered a new neurotrophic factor CDNF and shown that it very efficiently protects and repairs dopamine neurons in animal models of Parkinson’s disease.